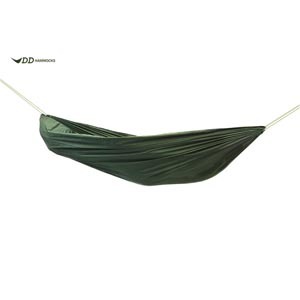 Lightweight and compact, the DD Scout hammock is named as such because it's perfect for Scout groups and smaller hammock campers. 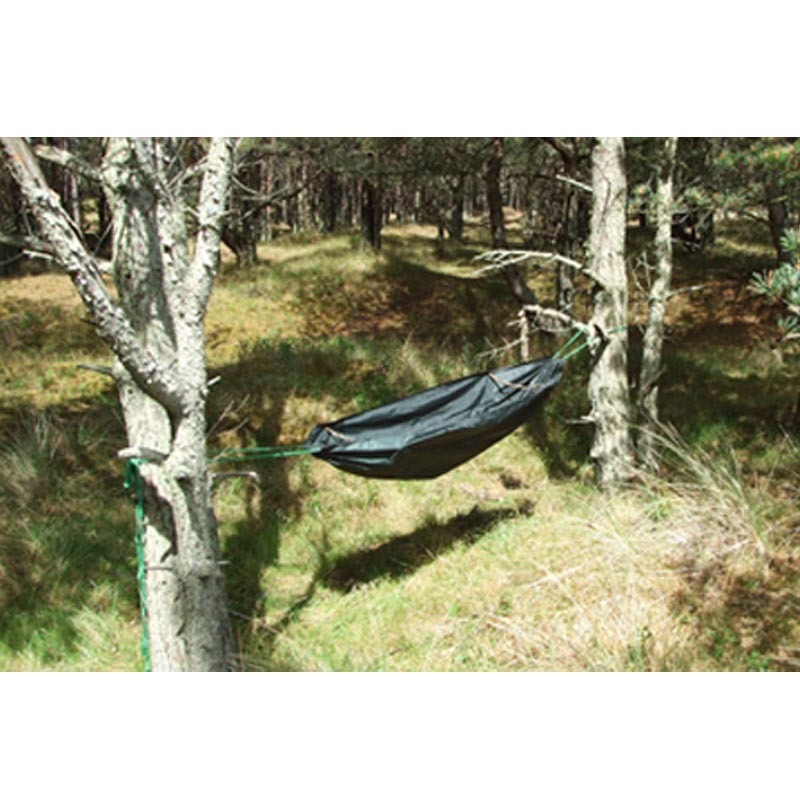 It suits a range of uses from leisure to wild camping, and also benefits from two layers – for you to put either a thermarest between,or yourself! 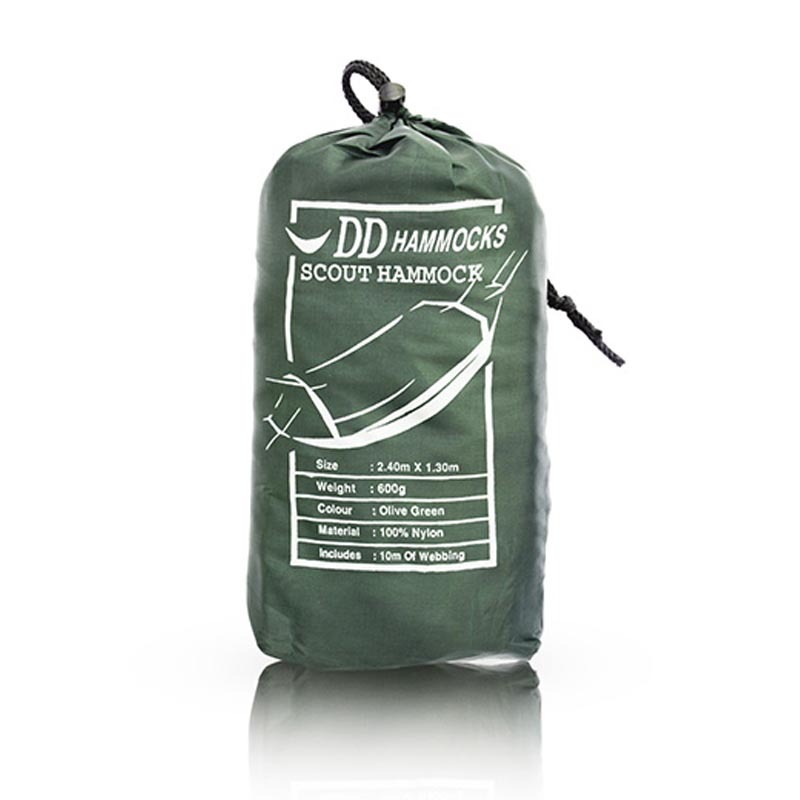 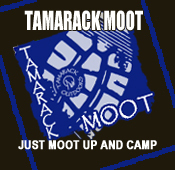 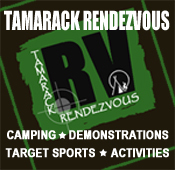 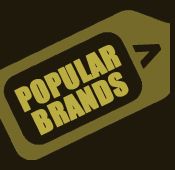 Basic but very effective, you can use the Scout Hammock alone or add rain protection with one of our tarps.